This Stratford Sterling contained the deeds to a property in Anglesey, North Wales which was up for sale but could not complete as the keys to the safe had been lost. Having quoted for the opening we were given the go ahead once they had shopped around for quotes, some of which were more than twice the price. So I had a lovely drive down the North Wales coast today to the job which offered some stunning views, I really do enjoy working in Wales. The safe had been mounted quite high up in the building wall so balancing on a small step I got it picked open much to the relief of the current owner. One of two safes picked open for a client in Warrington. All keys were lost to this Stratford Service safe, the lock was also picked open causing no damage at all to the safe or its contents. 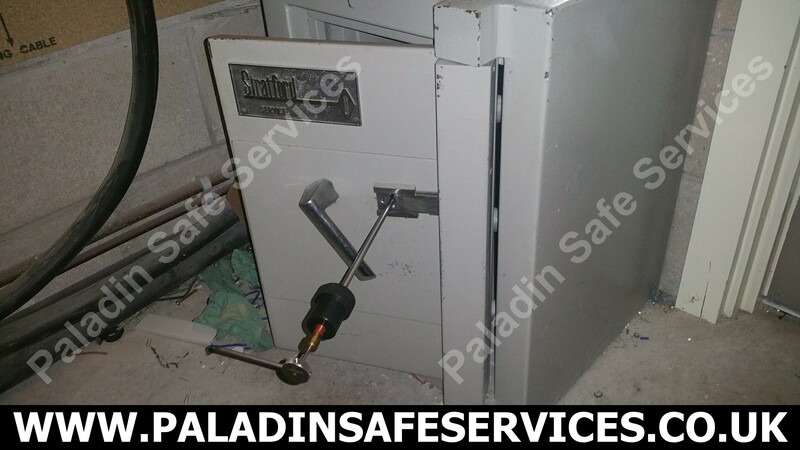 Another successful pair of openings for the safe locksmiths and safe engineers at Paladin. 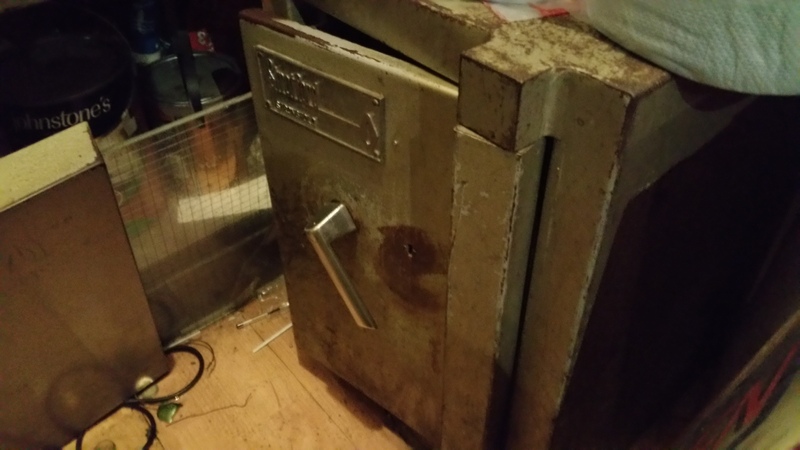 This Stratford Stronghold safe at a bar in Manchester was locked and neither of the keys would open it. We were told that they had always had to jiggle the keys in the lock to get it to work. We picked the lock open and identified that the keys were so badly cut that they had caused the lockout. We provided new keys to the lock which work every time without the need to shake it about in the lock and hope that it opens. 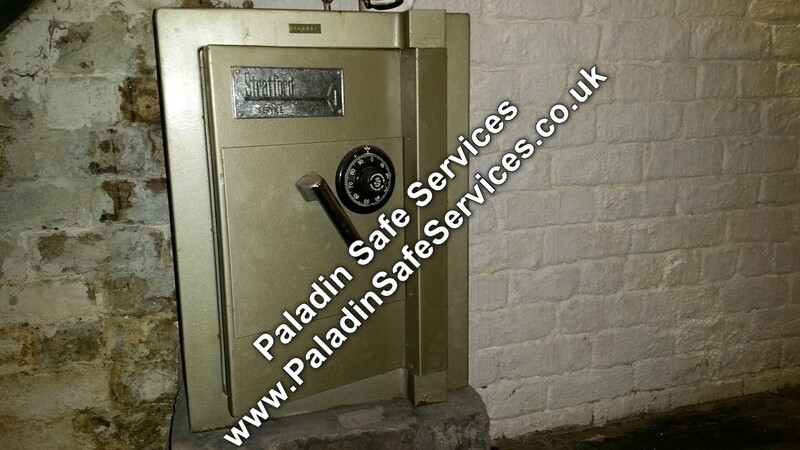 If a safe is difficult to open then always get it checked out by a safe engineer before it becomes a major problem.